Environmental protection of the century big guess: Guangdong Zhujiang wire and cable is promising_Guangdong Zhujiang Wire & Cable Co., Ltd. Severe smog weather once again pushed environmental issues to the cusp of public opinion. With the concept of energy conservation and environmental protection deeply rooted in the hearts of the people, more and more people realize that they cannot use the increasingly harsh environment to exchange for rapid economic development. Guangdong Zhujiang wire and cable is early. It has also begun to pay attention to the research and development and promotion of environmentally friendly cables. The international and domestic increasingly perfect and strict environments, relevant regulations and standards have promoted the further expansion of the market for environmentally friendly wire and cable products. 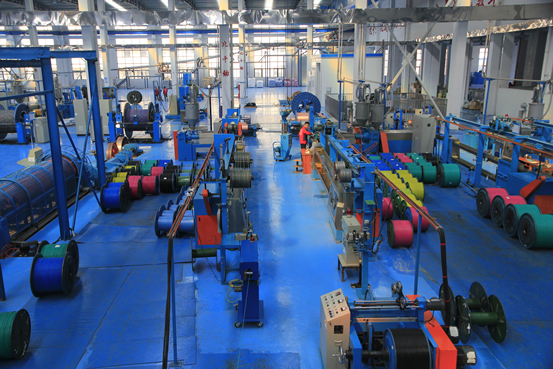 In the next few years, Guangdong Zhujiang wire and cable environmental cable will become the "main theme" of the cable industry. The wire and cable industry is the downstream link of the copper industry chain, and it is a traditional high energy consumption and high pollution industry. The energy consumption of copper, aluminum, lead and zinc smelting accounts for more than 90% of the total energy consumption of non-ferrous metals. Waste discharge from the non-ferrous metals industry is also one of the factors affecting environmental problems.